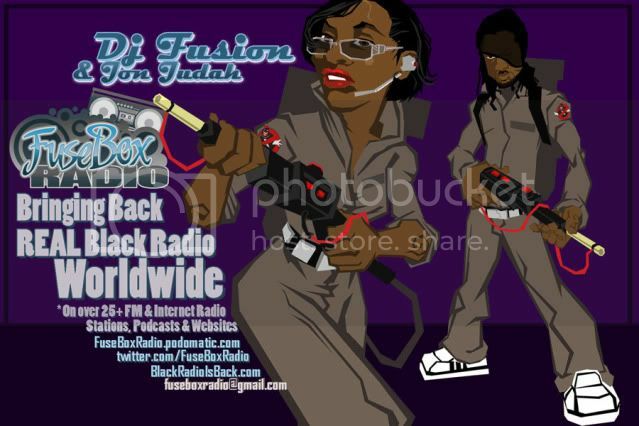 FuseBox Radio Broadcast for the Week of August 10, 2011 | BlackRadioIsBack.com - Official Blog of the Syndicated FuseBox Radio Broadcast! This is the latest episode of the syndicated FuseBox Radio Broadcast with DJ Fusion & Jon Judah for the week of August 10, 2011 with some new and classic Hip-Hop & Soul Music, news and commentary. 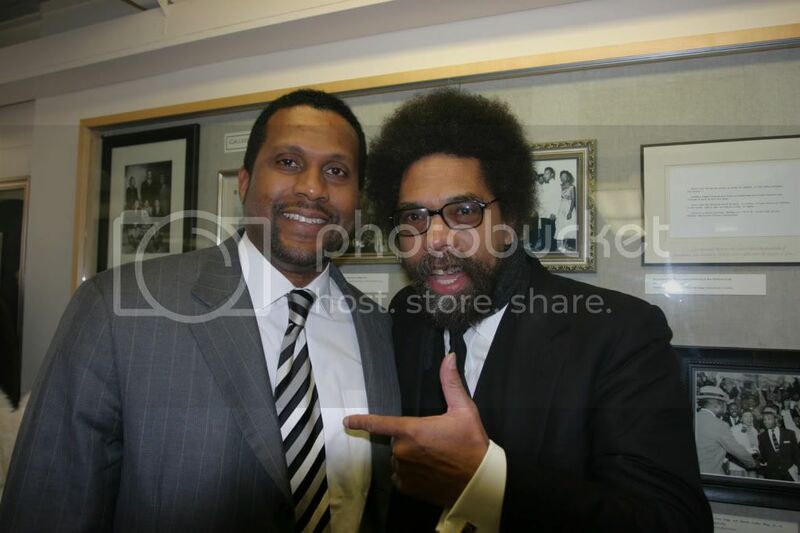 Our commentary this week touched base on the latest updates about the riots in the UK in London and other locales, their background causes & the U.S. mainstream media's coverage of the events, Prof. Cornel West & Tavis Smiley's Poverty Tour becoming more of the "President Barack Obama isn't giving the two of US any love tour...and oh yeah, the U.S. peoples too", our viewpoint about Jay-Z & Kanye West's "Watch The Throne" album & why "supergroups" need creative chemistry + constructive criticism and other diverse topics here and there. Edo G/Fastlane/Evision Ent. & Traffic Ent.